Hey everyone, it's Sarah, and today I'm reviewing Jessica McClintock by Jessica McClintock. 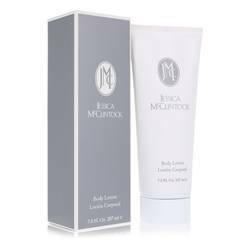 Now, Jessica McClintock was first launched in 1988, and is surely here to stay. It's really a great scent, and it gives you the sense of fresh flowers on a spring day. Some of the notes are basil, ylang-ylang, bergamot, jasmine, rose, and woodsy notes at the base. 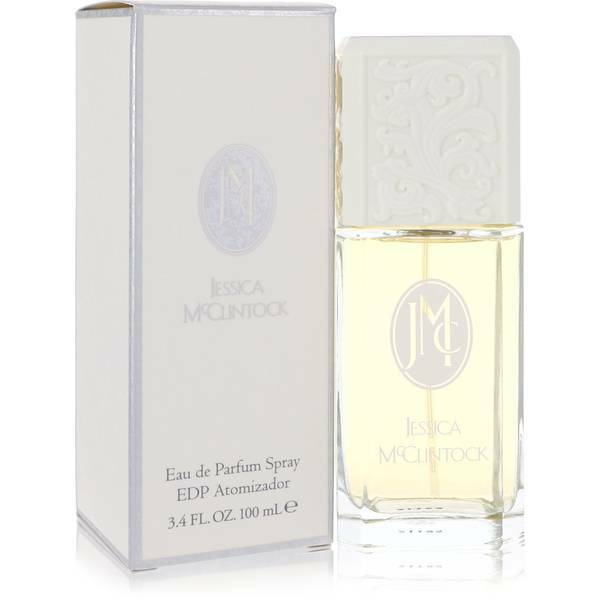 One of our top-selling perfumes, Jessica McClintock is a sure staple perfume for women of all ages. All right everyone, please follow us on Twitter, like us on Facebook, and subscribe to our YouTube channel for more reviews on your favorite products. 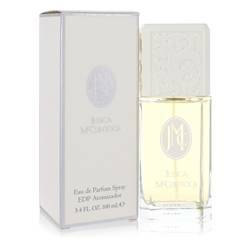 Jessica Mc Clintock Perfume by Jessica Mcclintock, Feminine and romantic, Jessica Mc Clintock is the kind of perfume you wear when you want to make an unforgettable impression. It is an aromatic symphony of floral accords that creates an aura of soft sensuality. 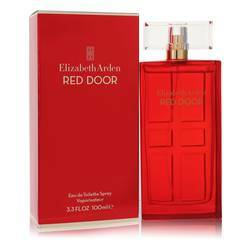 The top notes of this complex fragrance are warm cassia, sweet black currant, tart and tangy bergamot and lemon, intoxicating ylang-ylang, and spicy basil. The captivating heart of the fragrance is composed of romantic white jasmine, Read More Read More rose, and fresh lily-of-the-valley. 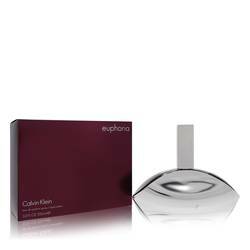 The base notes of fragrant musk and earthy wood notes perfectly balance the alluring botanical aromas that introduce the fragrance. Jessica McClintock has built a reputation for fashion with a unique aesthetic appeal. 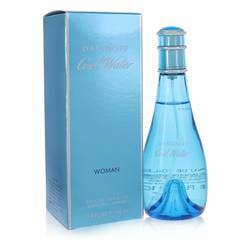 The company began offering fragrances in 1988, and this was the first perfume to be released. 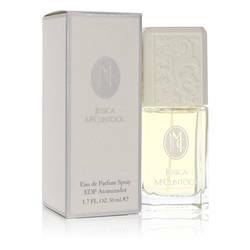 It is a fragrance that stands the test of time, in a slim, rectangular bottle with an ornate cap that is as charming and elegant as the pure fragrance within. All products are original, authentic name brands. We do not sell knockoffs or imitations.